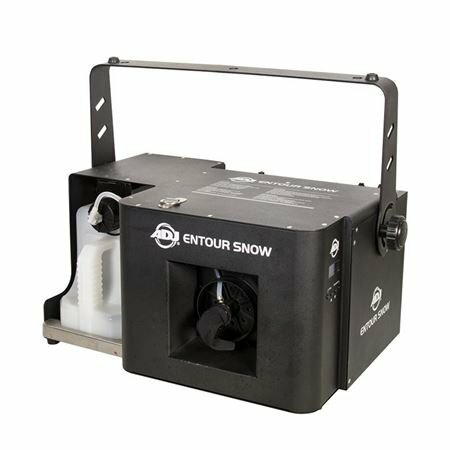 Order your ADJ Entour Snow Snow Machine from AMS and enjoy 0% Interest Payment Plans, Free Shipping, Free Extended Warranty & 45 Day Money Back Guarantee. 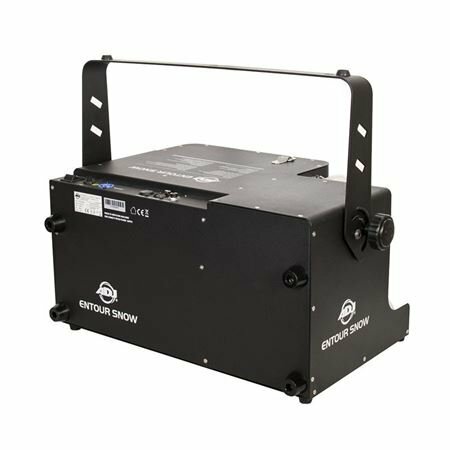 The Entour Snow is a professional grade Snow Machine with 3 DMX channel modes, LCD display with built-in remote and 3-pin and 5-pin DMX connections. There is no warm-up time necessary and it uses ADJ Snow Juice.